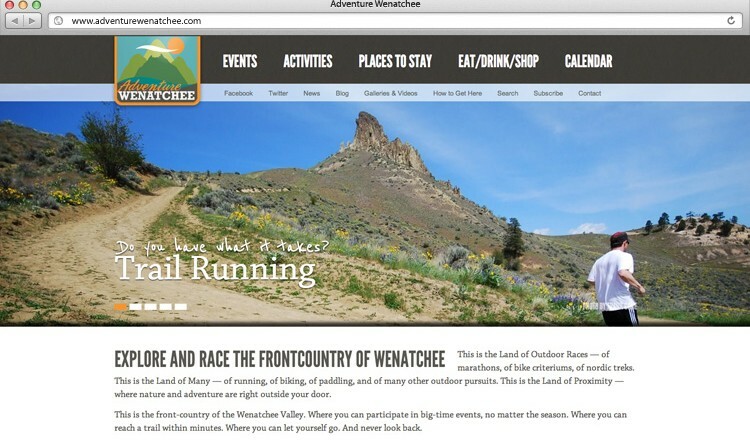 Certainly one of the most fun sites I’ve ever worked on, Adventure Wenatchee caters to those wanting to get involved in outdoor recreation right outside my hometown of Wenatchee. With gorgeous photos to set off a variety of in-depth content this site took local visitor information to the next level. I also got to team up with one of my favorite clients and one of my favorite developers for a truly exceptional project we all loved working on.